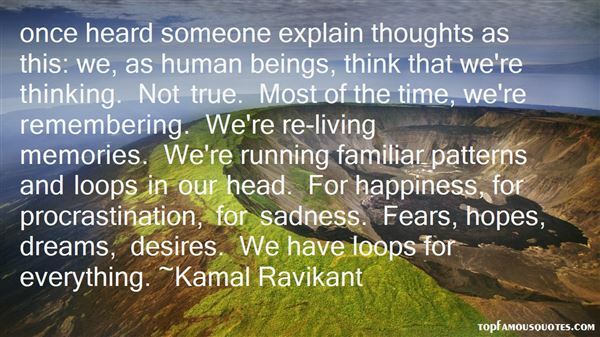 Reading and share top 29 Kamal Ravikant famous quotes and sayings. 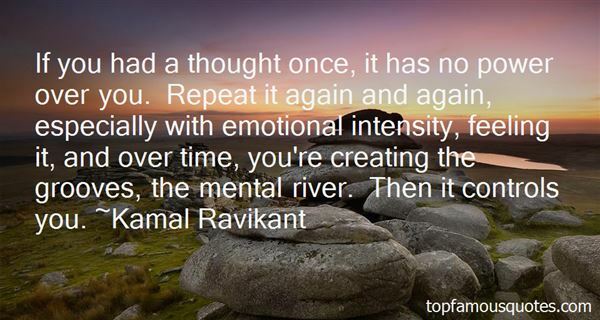 Browse top 29 most favorite famous quotes and sayings by Kamal Ravikant. I love essays, but they're not always the best way to communicate to a larger audience." What Did Kamal Ravikant Talk About?